A popular brand of fireworks, sold at five chain stores in four states, has been recalled because it can unintentionally explode, according to multiple reports. The TNT Red, White, & Blue Smoke fireworks are intended to emit colored smoke, not explode, and the U.S. Consumer Products Safety Commission put out an alert Tuesday, a week before July 4. The alert was sent after three people reportedly suffered burns in separate incidents. "The Blue Ammo Smoke effect could rapidly dispel from the bottom of the tube in an explosive manner posing a burn hazard," American Promotional Events said in a statement on its website. Approximately 36,100 units were being recalled and that customers would be issued refunds, the CBSC said in a news release Tuesday. "The recalled fireworks are pyrotechnic devices that make smoke when lit. They were sold in a bag containing three canisters: one red, one blue and one white. Each colored smoke firework is a cardboard cylinder tube that measures about 1 inch in diameter and 5 inches long," the CPSC said. The items, which were made in China and had a price tag of $5, were sold from May 2017 through June 2017 at Albertsons, Kroger, Meijer, Target, Walmart and other stores in Illinois, Ohio, Vermont and Wisconsin. The TNT logo, "Red, White, & Blue Smoke" and UPC number 027736036561 appear on the packaging. 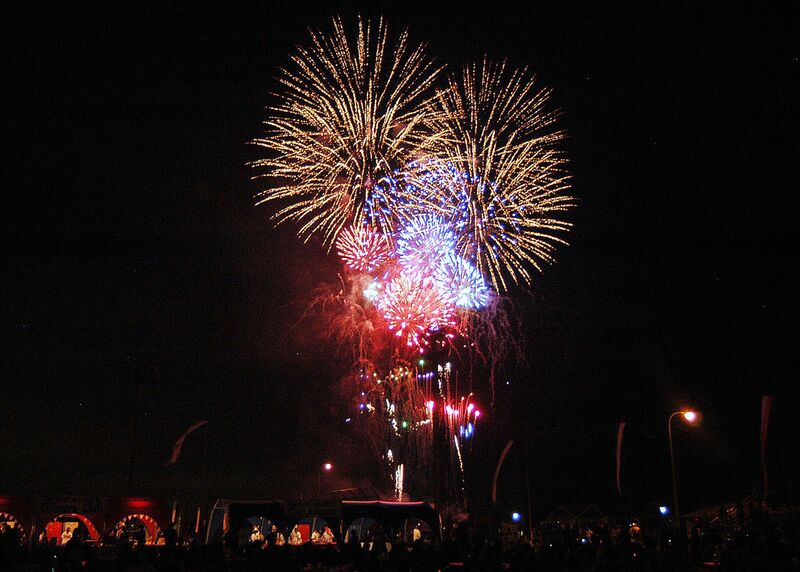 Customers should stop using the fireworks and contact American Promotional Events for a refund at 800-243-1189 or online at www.tntfireworks.com, according to the recall notice. Depending on how your injury resulted in the Michigan firework accident, you and your family may have legal rights to file a lawsuit. A person who suffers severe burn injuries would file the lawsuit for the injuries and damages caused by the firework accident. Compensation in these cases includes the pain and suffering from the burn injury, the scars and disfigurements caused by the burn, and the medical expenses relating to treating the injuries. At the law firm of Buckfire & Buckfire, P.C. our Michigan burn injury lawyers handle lawsuits for clients who have suffered injuries or were killed from a firework accident. We have significant experience in these types of cases getting maximum compensation for injured patients against the negligent party. We will represent you in your Michigan fireworks accident case under our No Fee Promise. This means that you will not be charged any legal fees whatsoever unless we obtain a settlement or recovery for you. For more information about our top rated law firm and to discuss your case with one of our best lawyers for your Michigan fireworks accident injury case, call our office now at (888) 797-8787.